Hi Guys, We are touring our brand new album "Paths" in the UK this March and the rest of Europe in April and May, be great to see you there. 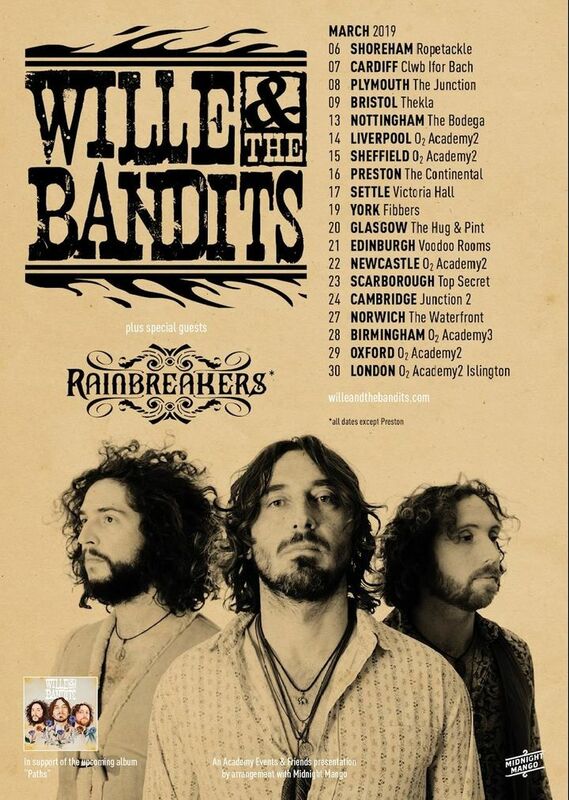 Another fantastic performance - Wille and the Bandits never disappoint! Awesome gig as always, never fail to deliver a great vibe! !